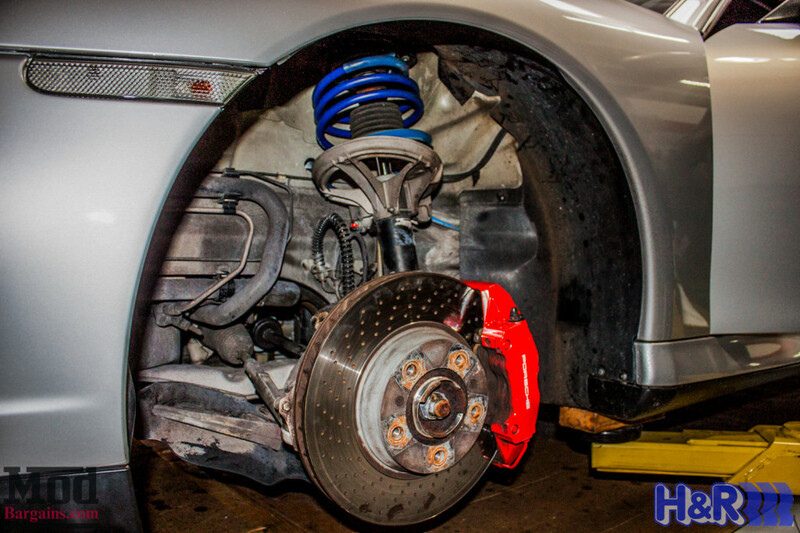 Lower your Porsche 911 996 with H&R Sport Springs and increase handling abilities and appearance. 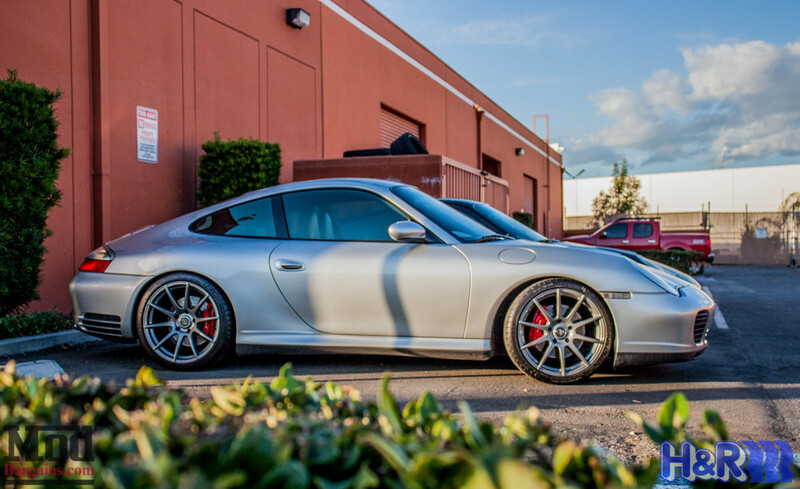 H&R Sport Springs provide a more aggressive and lowered stance than your stock suspension springs while still maintaining a comfortable ride for your Porsche 996. H&R Sport Springs are designed to work with your Porsche 996's original shocks and are a great and affordable way to increase handling and cornering ability of your Porsche 996 while improving its appearance as well. H&R Sport Springs will lower your vehicle 1.0"-1.25" in the front and 1.0"-1.25" in the rear. 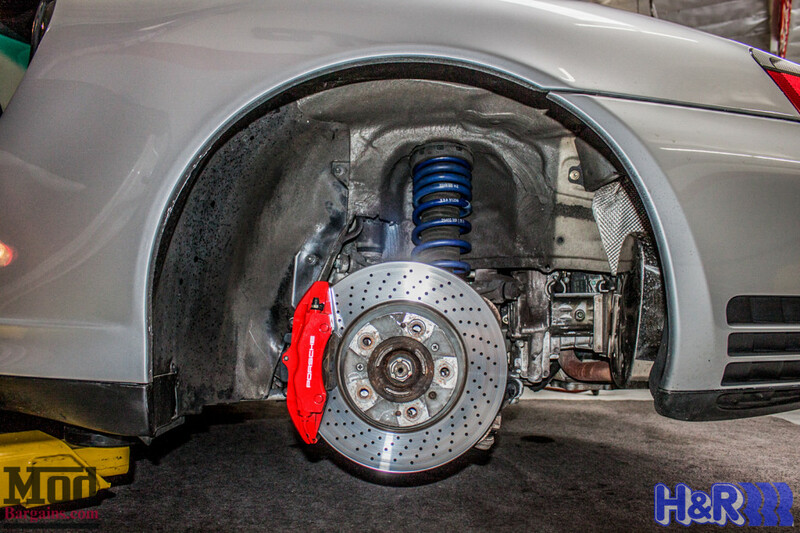 Aftermarket springs are commonly used to lower the ride height and to reduce body roll. This is also often done when upgrading to a larger wheel and tire package. When trying to decide which lowering springs are right for you, your goal should not be to drop down the car as far as possible. In many cases, overly lowering your Porsche 996 may actually be illegal for road use and cause it to perform poorly. The ideal range of adjustment should be 0.5 to 2 inches using traditional lowering springs. Any lower, the height of the perch should be adjusted by using a ride-height adjustable coilover suspension. Need installation? No problem! 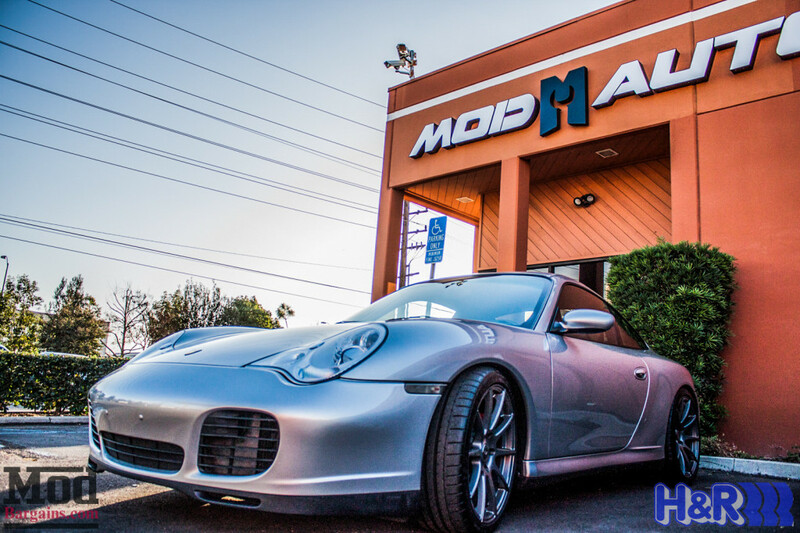 Talk to our Mod Experts at 714-582-3330 to schedule your install at ModAuto today.